An unnecessary divide exists between two important allies. Indeed, the two have a love-hate relationship. In its worst incarnation, the relationship is adversarial. In its best, builders and architects work well together as a team. Many builders’ frustrations revolve around cost. David Dalgleish, of Dalgleish Construction Co., in Austin, Texas, says some architects get clients excited about the design without knowing costs. He prefers to collaborate with the architect and client to provide realistic budgets. To some, value engineering may be in conflict with design quality. Architect Greg Croft, of Sage Leaf Group, in Idaho Falls, Idaho, says architects want the best design outcome, but they should talk with builders to see if a particular design is worth it. Peter Twohy, of 2e Architects, in Baltimore, wants to get the best project for his clients, so he involves contractors early. That early collaboration is one solution to the cost problem, but it’s not the norm. Jean Abouhamad, owner of Sea-Dar Construction, in New York, Boston, and Cape Cod, Mass., says that competitive bidding is still common in New York. The advantage, he points out, is that the architect’s documents are complete at the time of bidding. Starting construction before all the documents are complete just causes tension. The primary complaint builders have about architects is incomplete drawings. 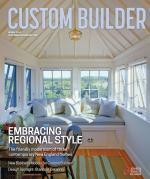 I interviewed nine builders in New England and Texas, and this was the common thread. One said that only once in 25 years did he get a set of drawings so complete he could have built the job without talking to the architect. And how do these builders define good drawings? A complete set with all of the plans, elevations, sections, details, and specs to explain the house. Clients pushing for construction before drawings are complete is one reason architects aren’t providing complete drawings. The other is that many residential clients see no value in paying for a complete set. In commercial work, a full set of construction documents is required to get a building permit, but residential requirements are less stringent. If a complete set of drawings isn’t required, some clients don’t see why they are needed. So it’s common for an architect to produce a good set of design development drawings with some details and light specs for about 6 percent to 8 percent of construction costs to get a permit. A complete set of documents includes at least twice as many drawings, large-scale details, and complete specs for 12 percent to 16 percent of construction costs. Most of the builders I interviewed only consider a job if an architect is involved. They like architects, but more importantly, they see the value that architects add to the project. Croft laments that people in his market don’t see the value in architects and try to avoid using them. “They don’t know what we bring to the table,” he says. That’s a big problem for residential architects who have seen their role diminish. We need to make a better case for our value. 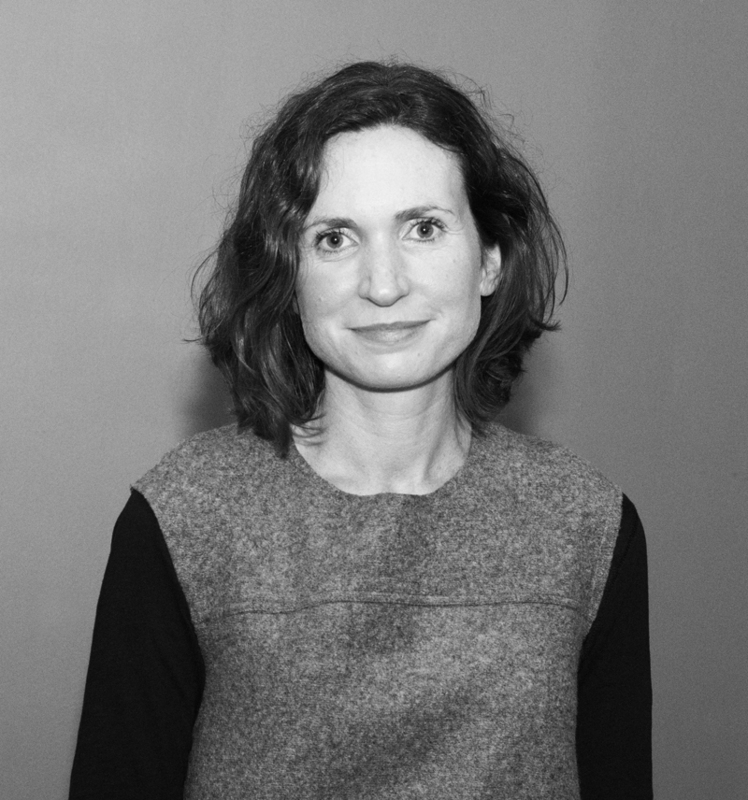 Mette Aamodt is co-founder of Aamodt/Plumb Architects, in Cambridge, Mass., and Austin, Texas. Comments on: "Architects VS. Builders"